The title of this tune refers to an event in the year 1691, when William of Orange invaded Ireland and defeated the native Irish forces. 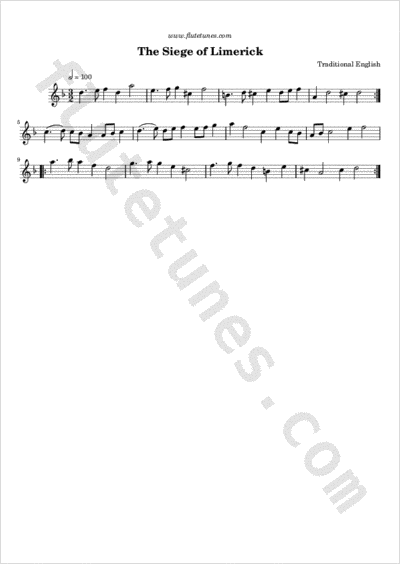 The melody seems to be a composition of the famous English composer Henry Purcell, first appearing as part of his incidental music to the play The Prophetess, staged in London 1690. Henry Playford published the tune in the 9th edition of the Dancing Master (1695).